What’s happened in the past year? Are we any safer? The agenda for this event has not yet been finalized. Not every meeting will have minutes, but if minutes are published they will be posted here after the event occurs. Proposed Emergency Preparedness Grant: The staff at the Greenwood Boys & Girls Club are preparing an application for a Neighborhood Matching Fund grant for Greenwood preparedness. 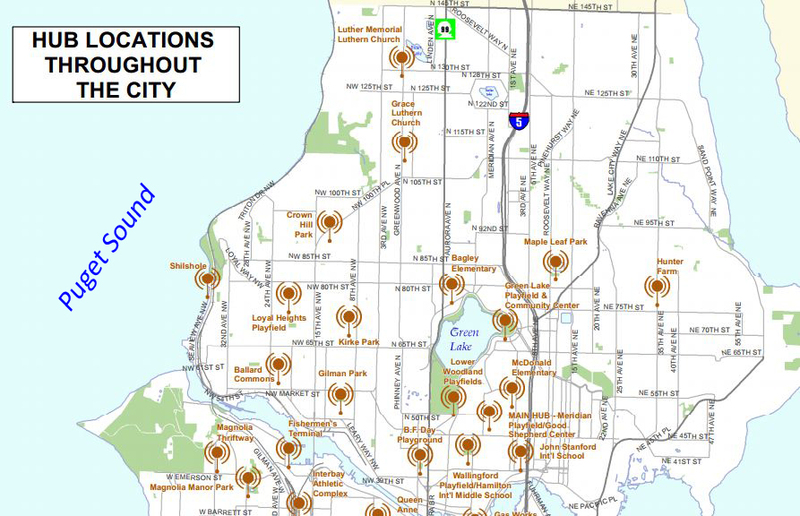 The grant application seeks $25K to fund establishment of 2 neighborhood hubs in our extended neighborhood — places that could function as communication centers and house supplies during large scale emergencies. 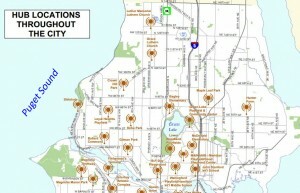 Having a hub would also provide focus to power other emergency preparedness activities in the neighborhood. How you can help: Community participation is crucial to getting these grants, and volunteer time is credited towards the project as our neighborhood’s matching contribution for city funds. We need to demonstrate that volunteers time will be forthcoming. Several workshops and training activities will be needed to plan for the new hubs that you could volunteer to help or participate in – and these would also give you valuable skills, knowledge, and hopefully some fun and new friends. The grant deadline is next week – Oct. 7 – so your pledge of volunteer time is needed right away to help get the grant funded. To pledge volunteer hours: Send an email to Joan at the Greenwood Boys and Girls Club by clicking here, or call her at 436-1851. Tell her your name, address and phone, plus the number of hours you would be willing to donate over the coming year. 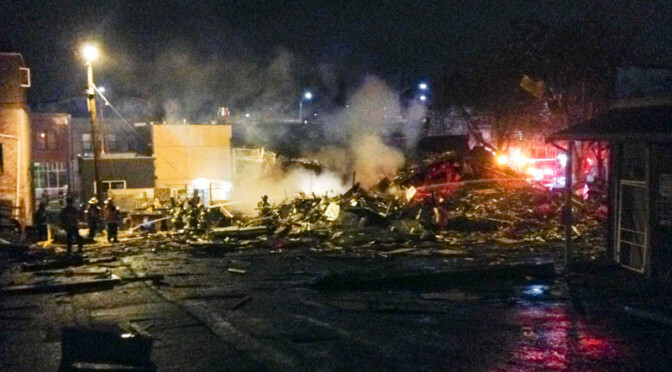 Five hours per 2014 month could equate to $1200 in matching funds from the city, but any amount will help. If the grant is funded, a volunteer will contact you to arrange for a volunteer activity that fits your schedule and interests. Also please pass this message along to others you know who might be interested. If you are willing to write a letter from you or a group/organization you belong to, contact the North Seattle Boys and Girl’s Club at (206) 436-1850. For information about Neighborhood Matching Fund and other city grants, click here. For more about the City’s Seattle! Neighborhoods Actively Prepare (SNAP) program, click here. To stay connected with Greenwood neighbors interested in emergency preparedness, join the Greenwood Preparedness yahoo group. Click here to send an email to subscribe. Subscribing will be another way to demonstrate neighborhood support for this effort. 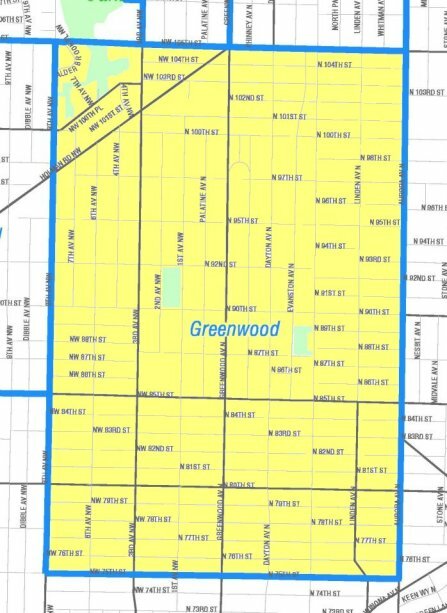 January Meeting: The Greenwood Preparedness Action Network wants YOU! Preparedness: A Call To Arms. The Greenwood Preparedness Action Network wants YOU! 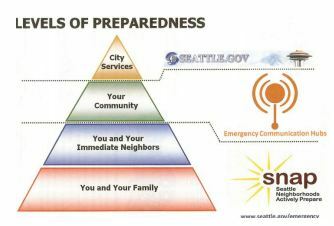 Preparedness has several levels, none of which is a replacement for another, and each takes work. Your Neighborhood — (when at your residence or business). Your Block — (when at your residence or business). Yourself — (when at your residence and when traveling). Many neighborhoods in Seattle have advanced noticeably farther than Greenwood regarding preparedness. Many neighborhoods have networked their blocks via block captains. Some of the blocks had been “block watch” blocks, others had been “SNAP” preparedness blocks… Regardless, they were blocks that had organized themselves to some extent. These block captains convened to map the status of the neighborhood’s blocks, creating a network of communication between the organized block captains and identifying the unorganized blocks as a result. This exercise has resulted in more blocks getting organized (prepared). These networks have also taken on the task of aiding preparedness at the individual level and preparedness at the neighborhood level and have established hubs, which aid the dispersal of information and such in a big emergency. Preparedness is being ready for emerging situations. These situations can range from the arrival of a criminal to the simultaneous arrival of a blizzard and an earthquake. Modifying a wall to reduce its chance of collapse during an earthquake and modifying a door to reduce its chance of collapse during an attempted break-in are similar and acts of individual preparedness. Informing your neighbor of your whereabouts in the event of a suspicious noise and informing your neighbor of your whereabouts in the event of a suspicious smoke are similar and acts of block preparedness. The team is, wants, and needs, YOU. but driving this task forward will take many drivers. the reasonable thing will be to abandon the effort. how many are willing to help drive? There are a great many examples for Greenwood to borrow from, but nothing happens without effort. The aim of the 15 January meeting is to either launch the program or to declare that there is not the critical mass to do it. It will be very clear that volunteering is contingent on there being critical mass. No one will be asked to carry an unreasonable load. It can now be Greenwood’s turn. Ready to take unified action? @ 8016 Greenwood Avenue N (Greenwood Public Library). 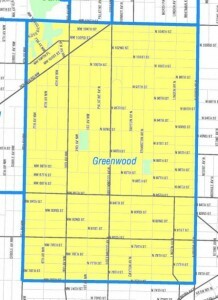 Greenwood Community Council general meetings occur on the 3rd Tuesday of odd numbered months.